Deogarh(PTI): A woman Maoist, involved in exchange of fire with security forces and extortion cases, today surrendered before the police here. 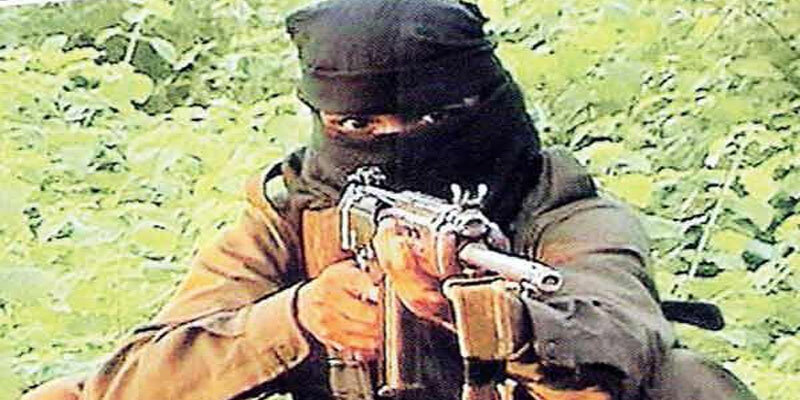 “Kuni alias Sabitri Murmu, a resident of Telkoi area in Keonjhar district, was associated with the banned outfit since 2008 and decided to give up arms as she was fed up with the activities of Maoists,” Deogarh Superintendent of Police (SP) Sarah Sharma said. Kuni operated in Kalinga Nagar division and was involved in the abduction of a police official in Daitari area of Keonjhar district in 2010, police said. She was also involved in an exchange of fire with the security forces in Kaliapani area of Jajpur district in 2011, they said. The woman ultra was engaged in recruiting poor tribal youths from Deogarh, Jajpur, Angul, Rourkela, Keonjhar and other areas as part of the membership drive of the Maoists, police said. She was also involved in extortion cases from businessmen, industrialists and contractors, they said. The police said that she realised that the naxals had deviated from their original ideology and women cadres were subjected to physical and mental torture by senior Maoists. Following her surrender, she would be rehabilitated as per the policies of the government, the SP said.